The homicide trial for Finley Fultz, accused in the shooting death of a marijuana grow caretaker, is expected to start with jury selection on Sept. 11. Fultz, 28, Nathan Philbrook, 34, and Daniel Devencenzi, 33, all had been charged with murder in the July 7, 2014, shooting of Isaac Zafft in Penn Valley. But Philbrook and Devencenzi took plea agreements earlier this year, leaving Fultz, the alleged trigger man, as the sole remaining defendant in the case. Devencenzi and Philbrook pleaded guilty to manslaughter in April, with Philbrook being sentenced to 23 years in prison. Devencenzi, who has terminal cancer, testified behind closed doors in August. Jurors could watch Devencenzi’s recorded testimony if he is unable to testify in person during Fultz’s trial. He is expected to receive 11 years in prison and is set for sentencing on Sept. 6. 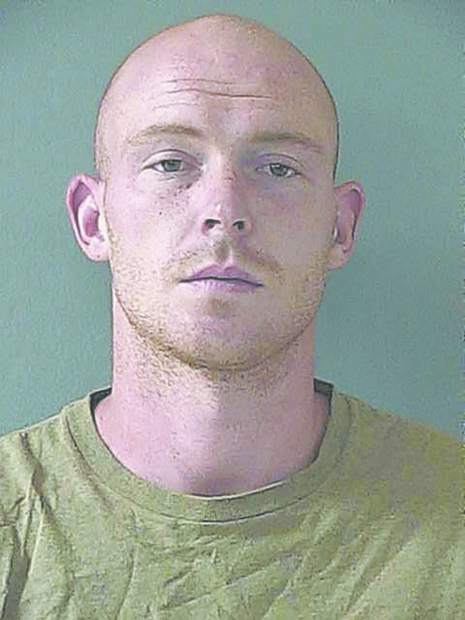 Fultz appeared in Nevada County Superior Court Friday for a trial readiness conference. Judge Thomas Anderson scheduled a hearing Wednesday on motions filed by Fultz’s attorney, Greg Klein, to quash the arrest warrant and suppress evidence. Anderson also set another pre-trial conference for Sept. 7, but said the trial is still on track for the following week.